Have you banned from Adsense or having trouble in approving for Adsense or not earning revenue which you are expecting? Adsense is the best CPC ad network ever for well established blog or website. But the world is not ended here you need to find a alternative ad network which you want to use with the Adsense or with out it. No, problem you are on right place. 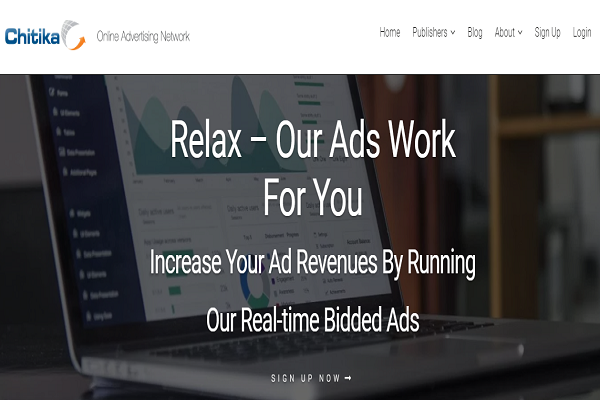 Here is the list of best 10 High Paying Google Adsense alternatives in 2019. It consists of great displaying advertising networks that will help you to earn more revenue. 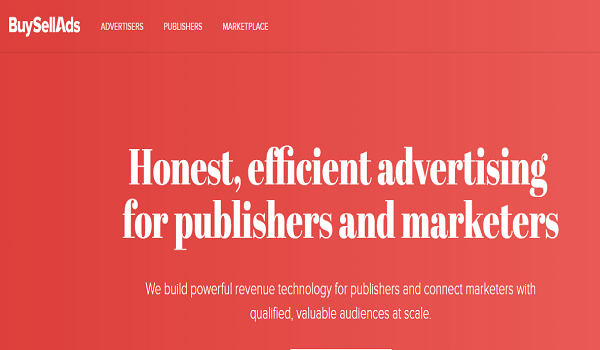 Bidvertiser combines the industry’s most advanced technology, precise targeting and a quality network to deliver results for advertisers & publishers. 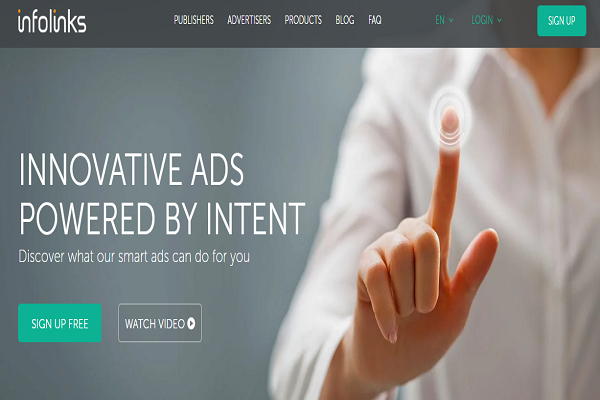 Bidvertiser is considered as best Adsense Alternative if you’re having hard time getting Adsense approved or got banned.You display ads on your website or blog and advertisers bid against each other so that you earn the maximum cost per click. The BuySellAds publishers can earn more than Adsense publishers if they succeed to approve their blog with BuySellAds. 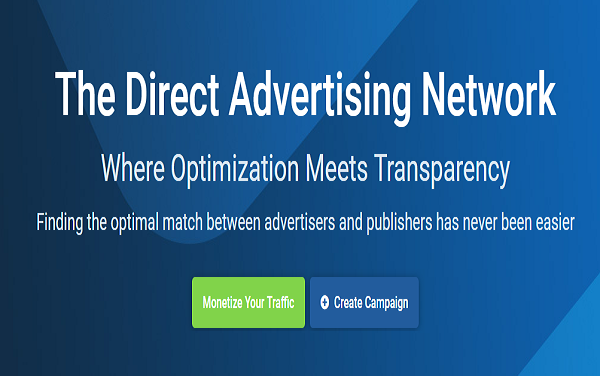 It allows publishers to list their ad inventory to be discovered by advertisers in their niche. 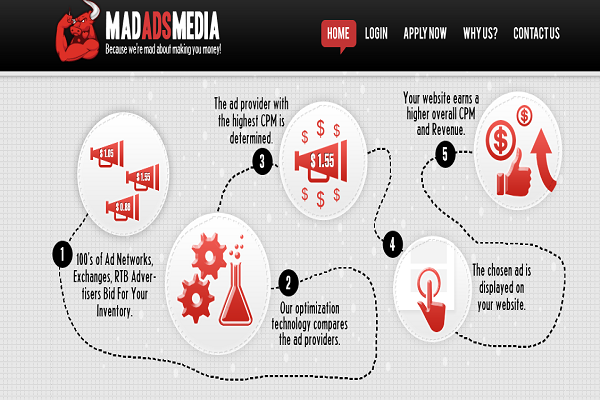 It is a CPM ad network and it serves Adsense ads to you indirectly. It is the official partner of Google Adsense. 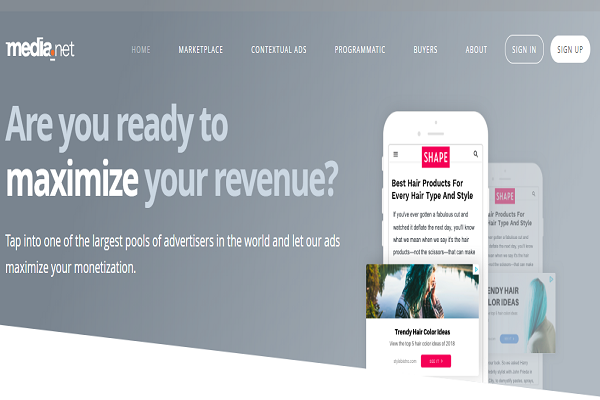 Epom is a self ad server network which meet you directly to the advertisers, and if your blog gain a good and organic traffic then it can be qualify to show Google ads via this network. By serving their ads you can earn a decent revenue their rate is quite high than other CPM networks. Chitika is also a CPC ad network, it is also a good alternative of Adsense. From this you can earn a great amount of revenue. On this program you can easily be approved and qualify for showing ads on your blog and earn a good revenue. It doesn’t matter that you monetize your full website or a newly born blog. They serve ads on your content and pay you a good rate for publishing their ads. Your account needs to accumulate the minimum amount of $50 before payment is sent. Payments are processed on a ‘Net 30’ schedule.. This can pay you to some extent but not as Adsense. This is a best Google Adsense Alternatives. Yahoo and Bing ads is also known as Media.net. It is considered as best alternative to Google Adsense. But it is found as most profitable on those blogs which receive a high organic traffic from Western World. If your blog content does not attract unique visitors on the internet then you will not find this the best Google Adsense Alternatives. But in real they are very high paying and good Adsense Alternatives. 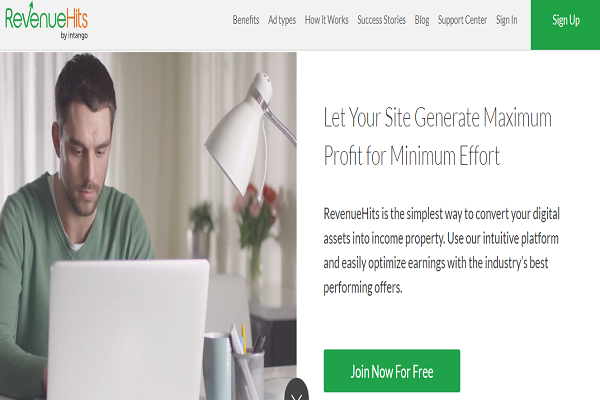 RevenueHits is another famous Adsense alternative which will help you to monetize you content. But to get approved for RevenueHits your blog must receive a good and organic traffic from search engines and social media. Infolinks is another way of making money. It considered as the best Adsense alternative. 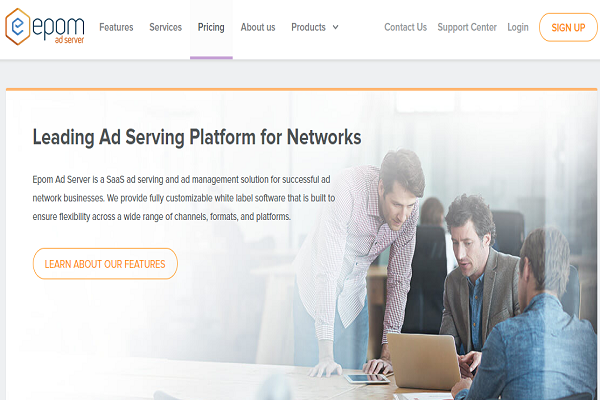 It is in text advertising network, they show advertisers ads in text of your content. Your 10% of blog visitors click on these ads which will help you to earn maximum revenue with your blog. Use the high paying keywords in your posts on which advertisers bid maximum. Beside Adsense you cannot ignore Infolinks it can be your newly born blog’s earning source. This can be proved the best Google Adsense Alternatives if you have a good traffic. It is a CPM ad network too. They are also official partners of Google Ads but their rate is not to high as ePom. You can monetize your blog content with this program if you are facing any difficulty with other networks. 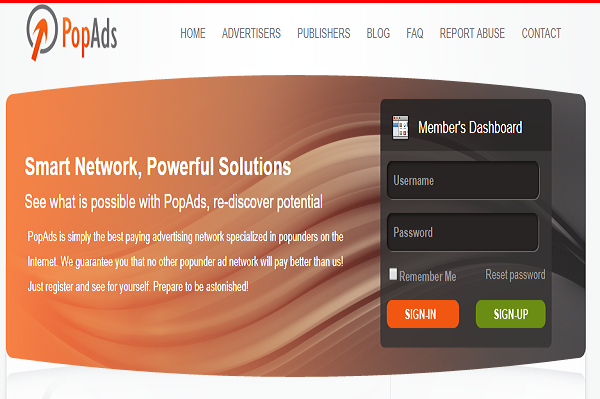 PopAds allow to realize and monetize their content. They are also a good and High Paying Google Adsense alternative. They pay a good rate to their publishers, you cannot ignore this. 10. 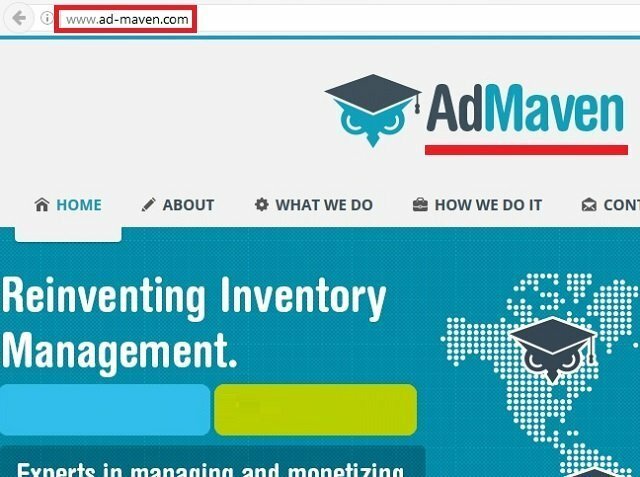 Ad-maven Ad-maven is one of the best Google AdSense alternatives which is widely popular in popup and popunder advertising. Unlike AdSense, Ad-maven requires no wait time to be approved. Ad-maven is a great ad program other than AdSense for new blogs or blogs that have low traffic. If you are just starting your and not getting approved by AdSense, Ad-maven is your thing. How does SEO helps your business and Why SEO is important? Hi Guys This side Minakshi Srivastava .I love writing posts and also I love reading other people's blogs.I am here because I love connecting with people ,readers and being inspired by their day to day life.